We are breaking the silence on what children actually feel after suicide loss. Please view our infographic below to navigate their journey. Children being at risk is REAL and WINGS of Hope is dedicated to reducing the impact of suicide loss on families. 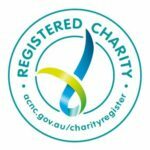 How can you help a child bereaved by suicide? 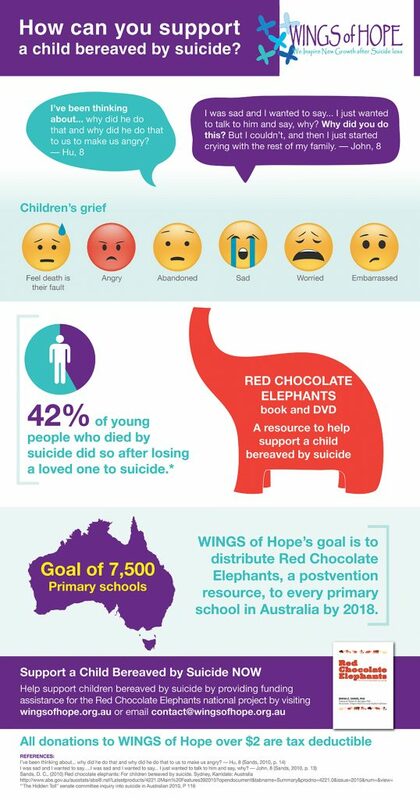 Purchase a copy of Red Chocolate Elephants: for children bereaved by suicide or donate a copy to your local primary school.